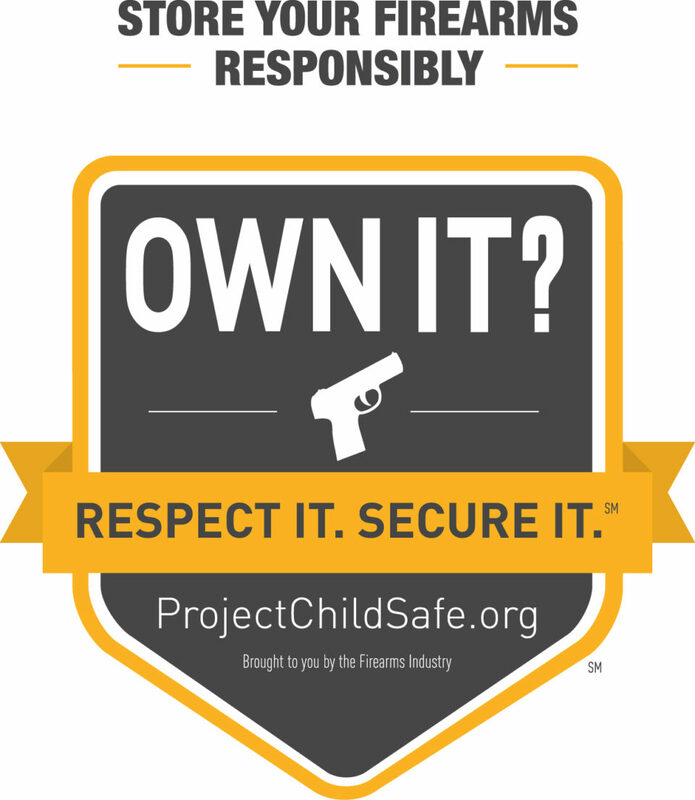 Project ChildSafe is a nationwide program that promotes safe firearms handling and storage practices among all firearm owners through the distribution of safety education messages and free firearm Safety Kits. The kits include a cable-style gun-locking device and a brochure that discusses safe handling and storage. 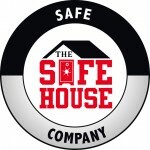 Since 2003, Project ChildSafe has partnered with local law enforcement agencies to distribute more than 36 million safety kits to gun owners in all 50 states and five U.S. territories. 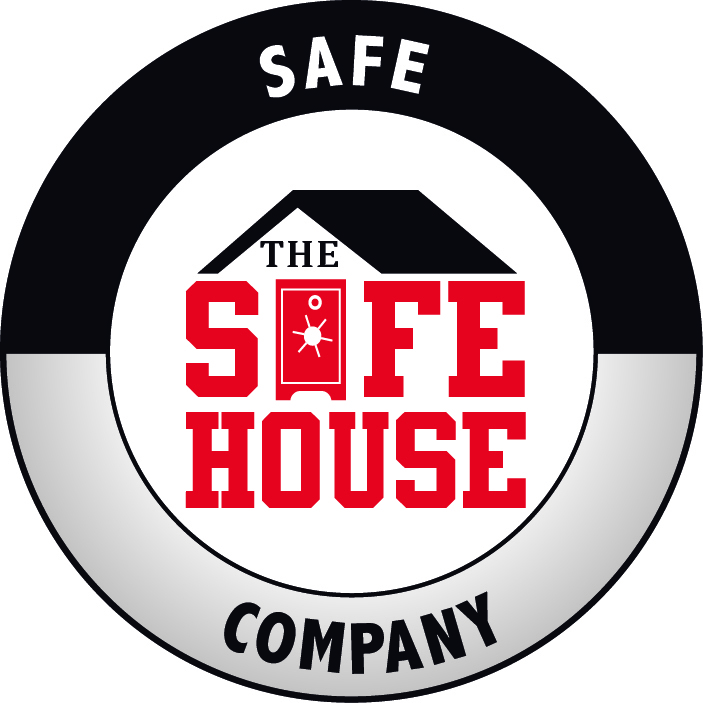 Project ChildSafe’s success is attributable to law enforcement, elected officials, community leaders, state agencies, businesses, the firearms industry and individuals who have worked to help raise awareness about the importance of securely storing firearms in the home. 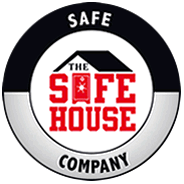 Join Project ChildSafe in promoting safe firearm handling and storage education. Become a law enforcement partner or a supporter organization today! To learn more about the program, check out our infographic and fact sheet. This entry was posted in Uncategorized and tagged Project ChildSafe on February 24, 2015 by Mark Brasfield.